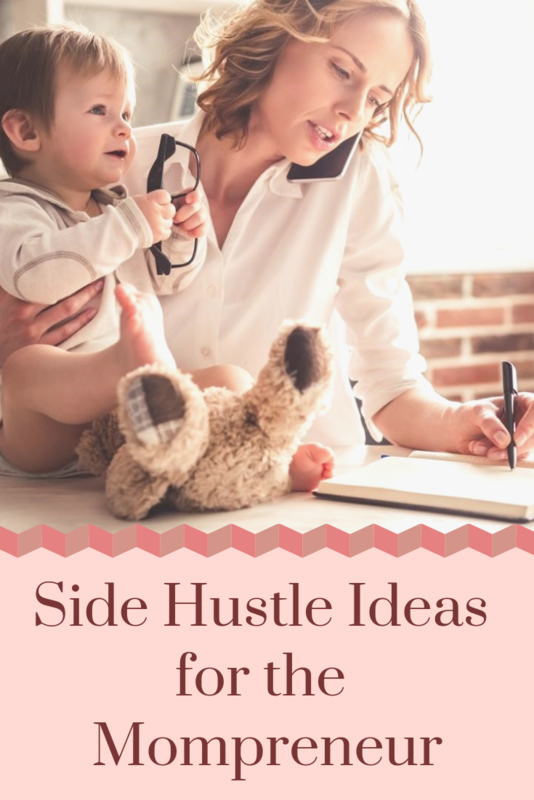 Many of today’s stay-at-home moms want to contribute to the household income and consider a side hustle to earn money. 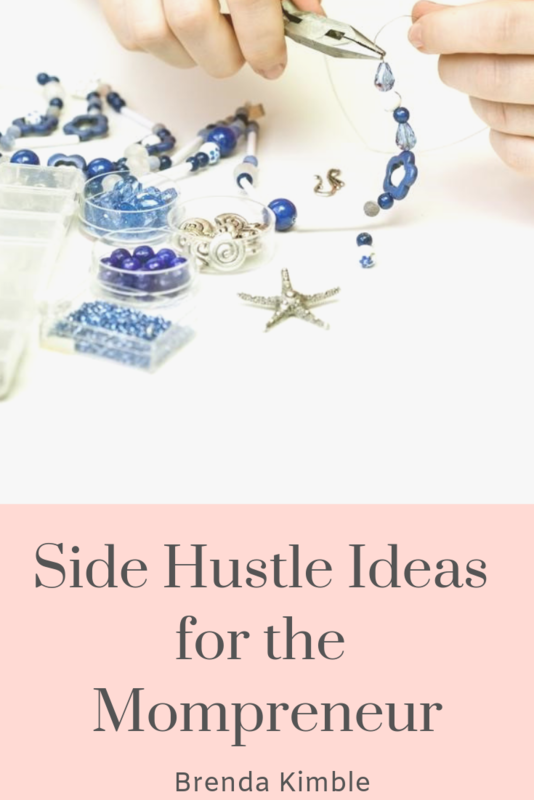 A side hustle is a part-time job that allows momtrepreneurs to earn income in areas that interest them or allow them to pursue their passions. Thanks in part to the internet, many side hustles are readily available to stay-at-home moms today. No matter where your interests lie, it is likely there is a niche job that can help you earn a little extra income for you and your family. For moms who love to work with children, caring for additional children throughout the day is a great way to earn extra income. In-home child care is a popular choice for working parents, as it affords more personal attention and care for their young, non-school aged children. 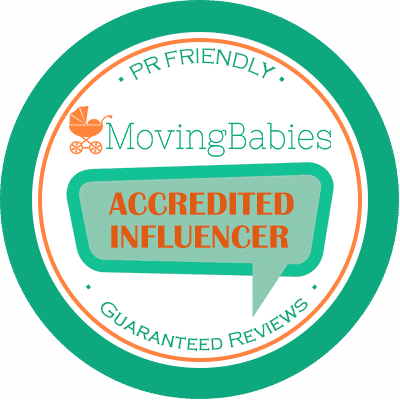 First, check with your state to see what the requirements and limitations are for opening an in-home daycare. Then ask around within your neighbourhood or social group to see if there is a need for at-home childcare you could fill. Just like an in-person assistant, a virtual assistant is responsible for a wide variety of tasks. Depending on the client, you might be asked to help schedule appointments, book travel and reply to emails, among a whole host of other tasks. There are many online sites and platforms you can use to see who is hiring virtual assistants and find a position that works for you. If you are a native English speaker with a university degree (not necessarily in education) and have a solid internet connection, you may be eligible to teach English online. In most situations, you would typically be asked to teach young children in foreign countries who are looking to learn native English. Most companies allow you to set your schedule, which makes it a very flexible job. Be sure to look for reputable companies and read the requirements for employment, as they vary from company to company. If you enjoy writing, you may be able to create a very successful side hustle from your skill. There are many businesses seeking writers to develop their content, including newsletters, blogs and other writing pieces they do not have the time or ability to create themselves. Again, this is a job that allows you to work as much or as little as you need based on your schedule. 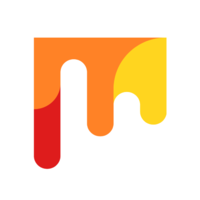 Are you a social media expert? Do you know how to create stunning images and captions that grab people’s attention? Then social media marketing may be a good choice for you. With the majority of commerce moving to online platforms, many businesses are consistently looking for staff who can create posts for their social media platforms as a way to keep clients engaged and attract potential clients. If you find your blog is growing in popularity, seek out information about how you can monetize your blog by searching for different advertising partners and sponsors. There are various online courses available that can teach you the tips and tricks to help monetize your blog or share the findings of successful bloggers who are willing to share information. One area that momtrepreneurs excel in is crafting. Whether it is creating beaded jewellery or warm and cosy hand-knit blankets, you probably have a craft that brings you joy. What you might not know is that others may be willing to pay for your skills. Setting up an online shop or using social media as a selling platform is a simple way to find a large online audience for your crafts. If you have typing and basic computer skills, being a transcriptionist may be a good choice for your schedule. Transcriptionists listen to audio recordings and transcribe what they hear. This is an excellent work-from-home job, as it requires very little skill and no upfront costs if you have a computer. This is a job that requires a specific skill set. If you have studied graphic design or are self-taught in the various computer programs that graphic design involves, you may find there are plenty of companies looking to hire individuals to design logos and other images. Do you love to exercise and keep fit? Are you sociable and easy to talk to? Personal training can be an excellent side hustle for stay-at-home moms. Setting up one-on-one training sessions in your home or hosting intimate yoga sessions for other stay-at-home moms are just a few of the many options for starting your personal training business. Several online sites offer certifications in group fitness or personal training for you to share your love of fitness with others and social media platforms are a great way to advertise your classes and seek out potential clients. Many companies hire customer service representatives who work remotely from the comfort of their own home, which makes it a perfect side hustle for busy moms. Customer service affords you the opportunity to work part-time taking phone orders or handling customer inquiries. As long as you have access to a computer, reliable internet and a personal and friendly demeanour, customer service may be an excellent fit for your busy schedule. These positions are also great for moms looking for short-term gigs, as many positions become available seasonally and at high-times, such as holidays. This is a popular work-from-home job in which you are tasked with helping refine and make safer search engine results. This mainly involves looking for errors in the algorithms that search engines use to direct people to relevant and useful content when they use keywords to search for something on the internet. This job requires a certain amount of patience for learning the guidelines and rules, but it can be a reliable and long-term gig once you have accomplished this. Perhaps you were an expert in a particular area before leaving that field to spend more time at home raising your children. You may be able to turn that expertise into consulting work. Some individuals may even want or need to learn your skill set and seek out your help as an advisor. Today’s stay-at-home moms have many choices when it comes to earning extra money for their household. If you have ever wondered what it would be like to start making jewellery or finally get your yoga teacher certification, now is your time to follow your passions AND make money doing it! Numerous side hustles can easily be worked into your busy schedule and allow you to have the best of both worlds, staying at home and being available for your family while earning additional cash and pursuing your interests. Are you a SAHM looking for a Side Hustle? Which one of these ideas appeals to you the most? P.S. I’m super excited to welcome our first official Contributor, Brenda Kimble. This was Brenda’s first post on Inspiring Mompreneurs and I’m sure you’ll agree it was fabulous!